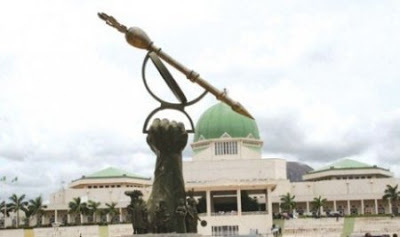 A Senior Legislative Assistant with National Assembly, Abubakar Sani Mashi has died after collapsing at the entrance into NASS. Sumner Shagari Sambo, TCV National Assembly reporter said the NASS ambulance service rushed to assist the legislative aide after his collapse but he died immediately. Mashi was a serving aide before his death.